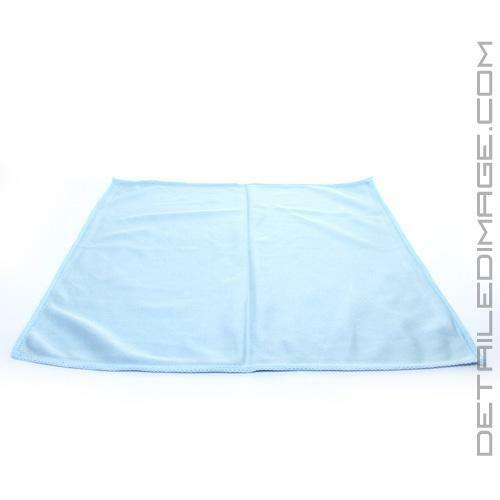 The Glass Microfiber Towel is designed specifically to be a lint free and streak free way to clean your glass. Its tight weave clings to glass making it very difficult for streaks and contaminates to be left behind. The tight bond it forms with the glass helps the force exerted from your hand be more evenly distributed throughout the glass cleaning process. 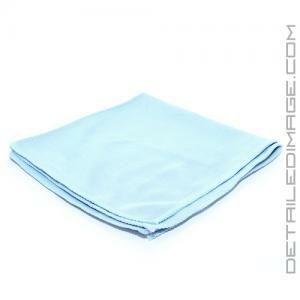 Use one side of the towel to apply a glass cleaner and then buff away any residue with a dry part of the towel. This towel can be washed (no fabric softener) and re-used over and over again. If you are used to paper towels, newspapers, rags or other tools to clean glass you will be thoroughly impressed with this microfiber glass towel. This towel is exactly what I have always wanted for glass cleaning. It's a very nice size that can be folded so it doesn't flop around like larger towels. 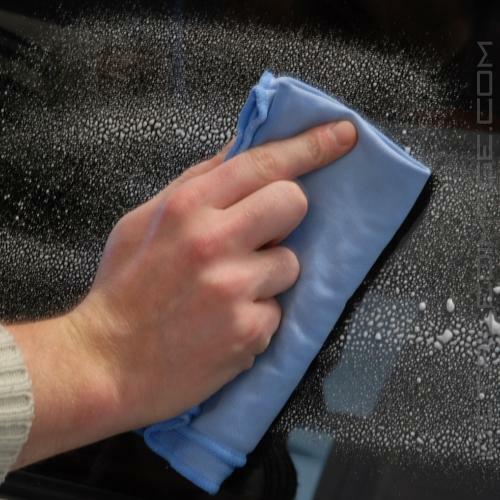 It's also extremely thin due to the tiny fibers, which work wonders by the way, so it's easy to push into some indents and clean edges of any glass on the car. [The thin fibers] are amazing at cleaning glass and leaving a streak free finish. Cleans much better and much faster than using multiple paper towels that fall apart quickly. Must have item for super clean windows and other glass. Does the job well, cleans and removes streaks. Only complaint is the tag needs to be cut off with scissors and leaves a hard fabric remnant in the seam. Overall a good purchase that I would do again. This towel works great for the final cleaning on your glass. Best one I have used so far.